Tired of sitting at home on the weekend flicking through TV channels or relying on your smart phone for entertainment? Want to do something different for a change? Maybe you want to get out and enjoy the outdoors or go somewhere you’ve never been before. Well don’t just sit there! Grab your car keys, fill up the tank, gather some friends or family and look no further than our top five recommendations for road trips in South Australia. There’s so many things to see and do in South Australia and they are just waiting to be explored. There are a few different ways to travel to the Flinders Ranges, and many towns and interesting places to pass through on the way there. 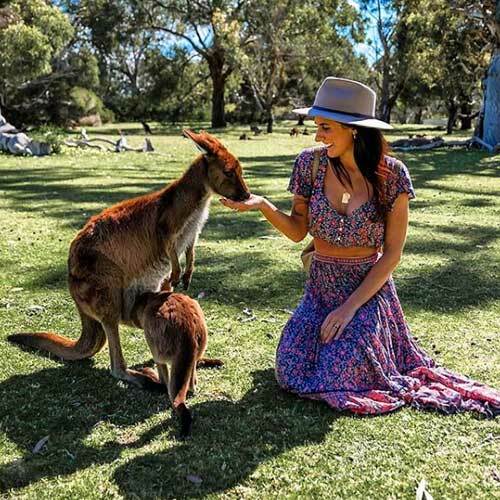 Some popular tourist regions to vacation in South Australia include the Barossa Valley (for wine and beer tourism) and Port Augusta (another popular outback town with a scenic botanical gardens). 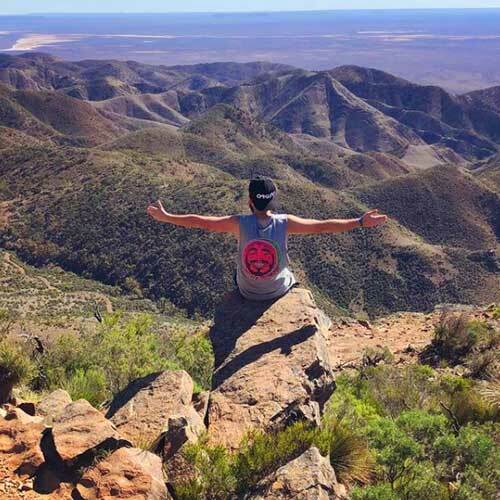 Taking a little under six hours from Adelaide, the Flinders Ranges is considered an outback mountain range and national park all in one. 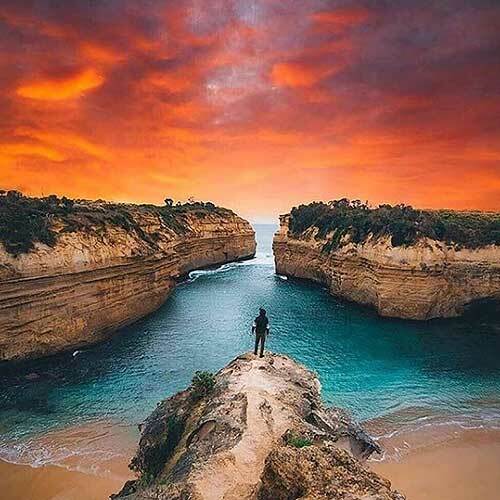 In order to get there, road trippers must travel north of Adelaide and plan an itinerary of more than 2 days if they want to fully experience it all. 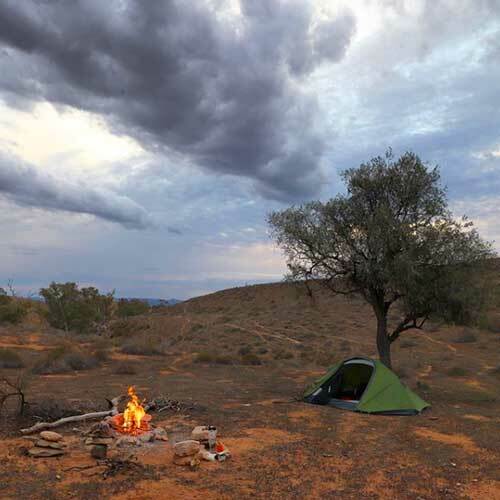 Great for a true outback experience if you’ve never had one, this road trip will take in the arid and dusty red landscapes of real outback South Australia. Photos by Matthew Dodd, Jaak McKerlie, & We Live Explore. Take an hour’s drive south of Adelaide and you will arrive at the beautiful and picturesque seaside town of Victor Harbor. 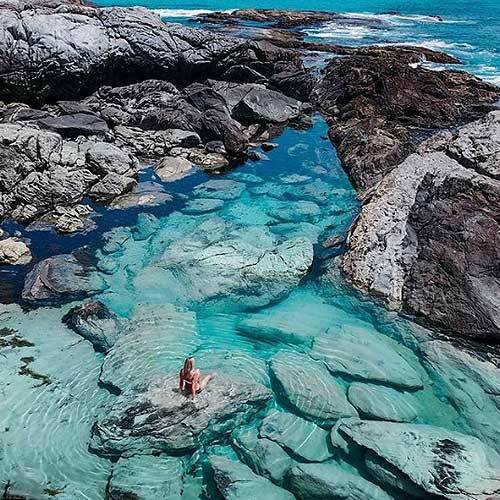 This town offers many unique tourist attractions such as a whale museum, penguin spotting areas as well as many great places to eat and unwind. However, en route to Victor Harbor you will find one of its best kept secrets. 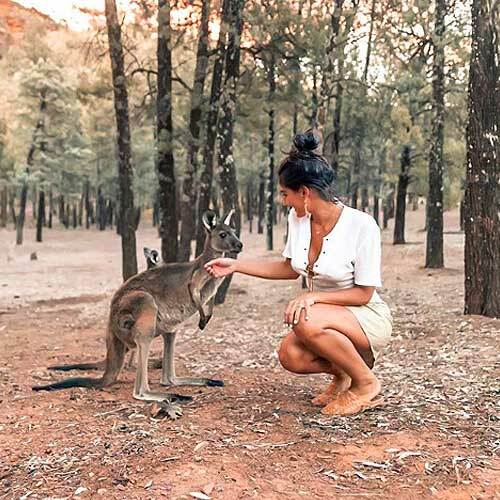 Urimbirra is an open-range wildlife park that contains a variety of unique Australian native animals and is located only 6 minutes outside the town centre of ‘Victor’. On the drive down there are also many beaches to visit if you take the coastal roads of the Fleurieu Peninsula. A truly great choice for a small day road trip! Photo by We Live Explore. The Southern Ocean Drive is a fantastic breath of fresh air – literally! It is a must amongst new travellers to South Australia and allows you to drive right alongside the southern coastline of the Fleurieu Peninsula, Cape Jervis and over to the Limestone Coast. There are several different routes to take in order to view the southern coastline in all its wonder. 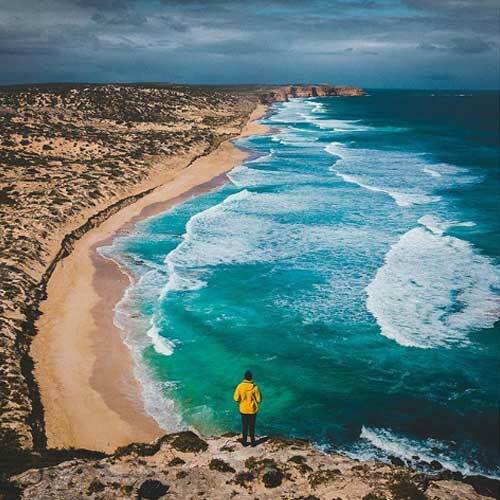 For example, venture to Aldinga or Silver Sands to drive your car onto the beach, travel along Bowman Scenic Drive in the Limestone Coast to view the coastal cliffs and beaches or four-wheel drive within the sand dunes of the Coorong. Many parts of the Southern Ocean Road are also great to take in a spot of whale watching. Photo by Mama Roo. Winding around the Gulf of St Vincent and the Spencer Gulf, getting to the Eyre Peninsula is definitely a fantastic road trip for the family or a group of friends. So, fill up the car (and the petrol too!). The Eyre Peninsula itself is a great place for aquatic adventure and fun in the water. Taking a maximum of just under 7 hours from Adelaide by car, you and your friends will be able to take in many great road stops on the way. Put Port Lincoln on your itinerary if shark cage-diving is your thing. Visit Lucky Bay in Cowell if you fancy fishing whilst the kids have a nice safe place to swim. Venus Bay is also a great nature spot and another opportune place to spot whales during the winter months. What are you waiting for! Photo by Kobylee. Yorke Peninsula (or ‘Yorkes’ – as it is known by locals) is yet another fantastic destination to road trip to in South Australia and getting there is also half the fun. On the way consider stopping in Port Arthur or Port Wakefield for a bite to eat at the local bakery. There are also many great fishing spots along the Gulf of St Vincent which also double as a great place to take a dip if the car ride has got you hot and bothered. Whilst taking the car to ‘Yorkes’ may not be just for a day trip idea, consider at least two days to really enjoy your time here. The Yorke Peninsula typically takes just over two hours from Adelaide, however once reached there is much to see and do. Visit the ‘copper coast’ in Moonta, Wallaroo and Kadina to find some great camping spots near the beach. How about fishing on the Moonta Bay jetty or you can even hop aboard the Moonta Mines Tourist Railway to learn about the town’s copper mining past. It’s all here on the Yorke Peninsula. Photo by Rowan James.